A modern, multi-use facility located just north of Toronto, where groups can meet in a safe and wholesome atmosphere. 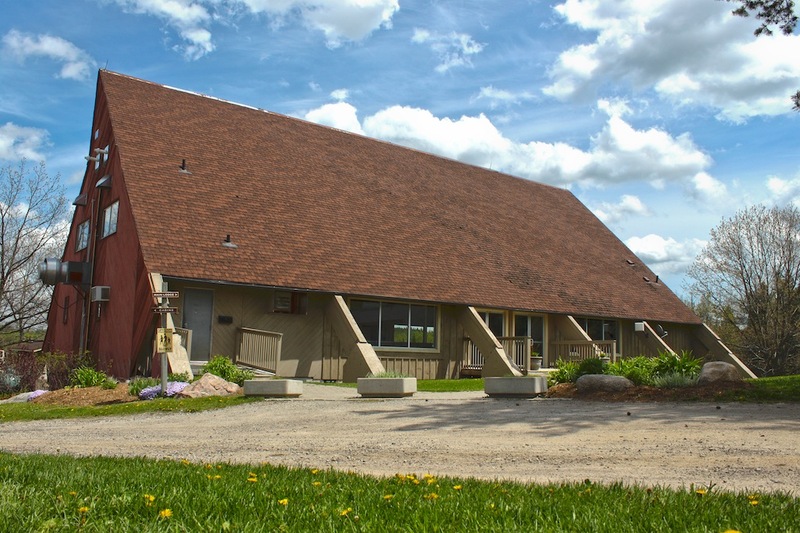 A modern retreat facility serving Christian groups from across Ontario, UCC has become a destination for worship, lodging, dining and recreation. 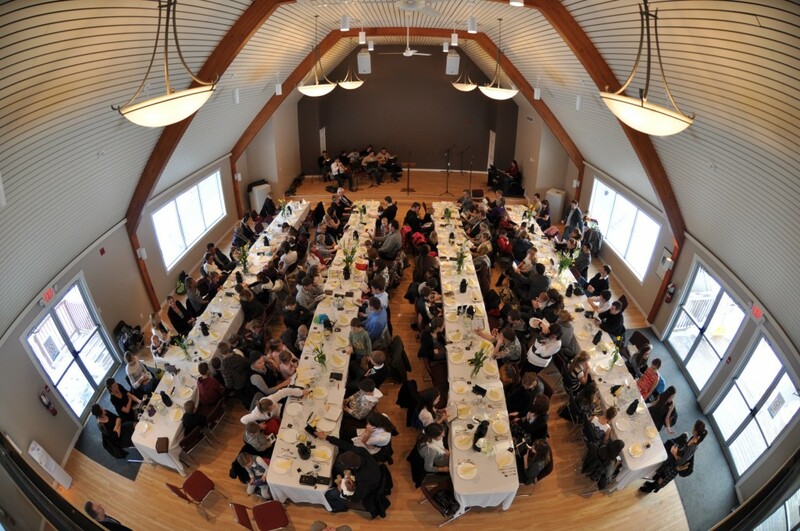 Learn about the UCC experience from other guests by reading some of our testimonials below! We specialize in hosting men’s and women’s groups, couples’ retreats and family camps. I must say that the service is exceptional in every way! Upper Canada Camp has done a fantastic job catering to our needs and demands. Every year we have new members come to Upper Canada Camp based on what the others have said. You think of it and they will do all that they can to provide it for you. We absolutely enjoy coming to Upper Canada Camp! I would like to thank you for the great time we had last weekend for our very first Family Camp. We love Upper Canada Camp! The food is excellent, the staff are friendly and helpful and we always enjoy our stay. We have been staying at Upper Canada Camp for our kids camp for the last eight years and have always enjoyed the experience.